What Does John 3:13 Mean? 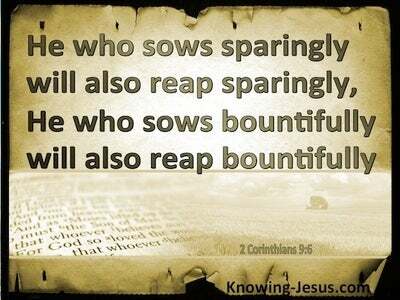 Spiritual truths cannot be absorbed by the carnal mind of sinful man and no amount of effort, education, religion or training.. discipline or experiences can change the old sin nature, which is dead in trespasses and sins and eternally estranged from God. 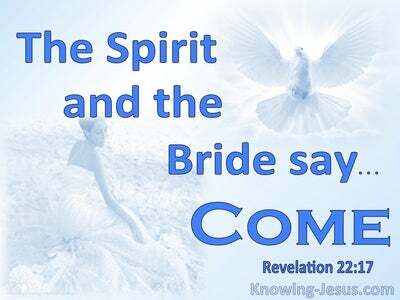 Only spiritual birth from above can remove the blinkers of spiritual ignorance and qualify a man or woman, Jew or gentile, young or old, black or white for entry into the kingdom of God. And only one Person in the history of the world is qualified to tell us of heavenly things. Only the incarnate Son of God (the Word made flesh) Who came down from His heavenly residence to tabernacle with man on earth.. and Who alone paid the purchase price for the sins of mankind, is equipped to speak of heavenly things.. for No one has ascended into heaven, but He who descended from heaven: the Son of Man. 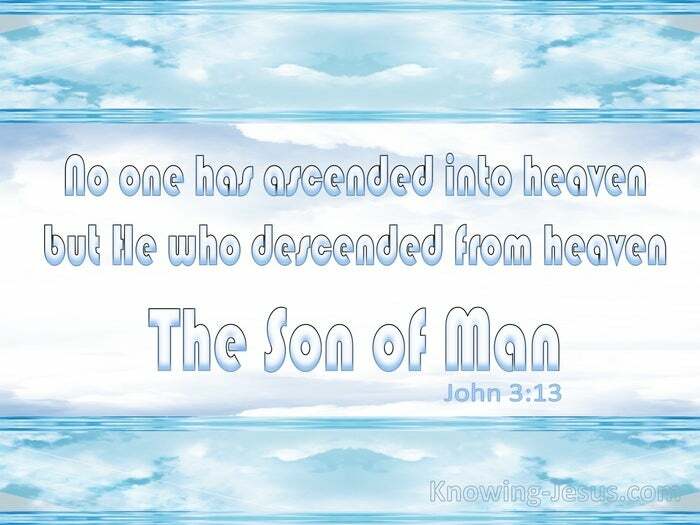 The Lord Jesus Christ.. as the eternal Son of God and perfect Son of Man was in heaven before the foundation of the world, and He it was Who came down from His heavenly residence to be born into the race of sinful man. 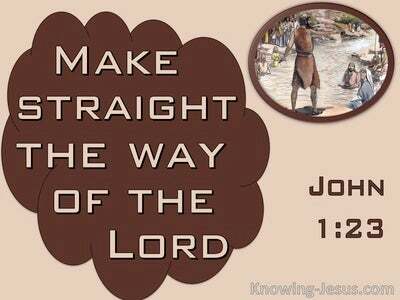 The Lord Jesus was not simply a good man; a great teacher; a renown prophet or a charismatic miracle-worker. Jesus Christ is God. Jesus Christ is the third member of the eternal Trinity - the Word made flesh, Who alone came down from heaven and Who by His own intrinsic power and authority ascended into heaven. Nicodemus might have known the facts that were written within the pages of Scripture, but he was ignorant of the truth that flowed thoughout its pages - a truth that was made eternally manifested in the only begotten Son of the Father. Nicodemus may have known the letter of the Law but He did not know the Word of truth; the Word of life; the Word of light and the Word of salvation about Whom the Scriptures were written. Only spiritual birth from above can remove the blinkers of spiritual ignorance and qualify a man or woman for entry into the kingdom of God. 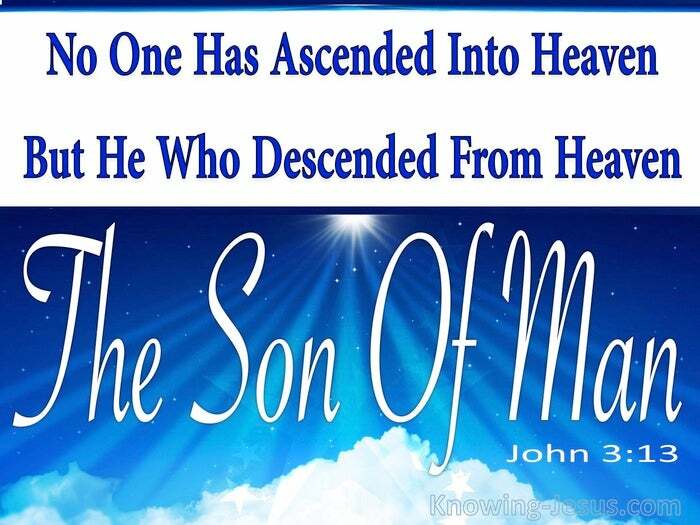 And God has spoken to us through Jesus Christ the Son of Man, Whom He has appointed heir of all things - and Who alone has ascended into heaven, for He alone came down from heaven to become our Kinsman-Redeemer.